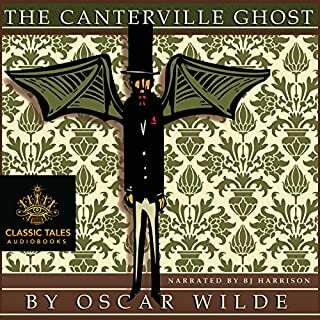 An invisible alien parasite slowly takes over the penetrating mind of a French nobleman. He slowly loses control over his thoughts, his words, and his deeds. Is it insanity? Or is it the Horla? 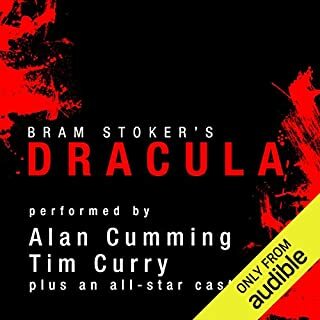 A new compilation of Bram Stoker’s cult vampire novels for the 100th anniversary of his death. 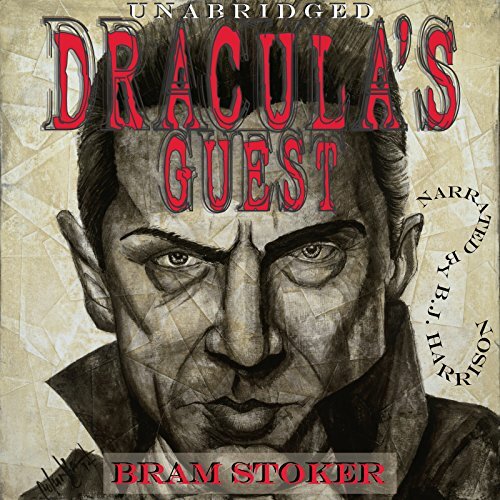 This delightful new compilation of Bram Stoker's cult classics will be sure to satisfy any lover of vampire fiction, from Dracula to Twilight. All three novels were published after Dracula debuted in 1897. They flirt with vampirism, horror, and human folly in the best Gothic tradition - all attempts to duplicate Stoker's only success. LOVED Dracula. These were impossibly boring. This story coincides with April 30, or May Day's Eve, when it was held that witches met on the Brocken mountain and kept communion with the devil. It is named after St. Walburga, an English nun who helped convert Germans to Christianity in the eighth century. Her feast day coincides with an ancient pagan festival whose rites were intended to give protection against witchcraft. 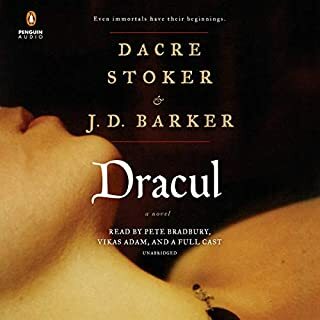 Stoker originally wrote this story to be included in his novel Dracula, but the editor struck it from the original work. 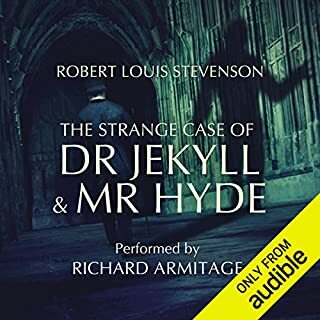 "Dracula's Guest" was published posthumously and was the title of a collection of short stories of similar Gothic horror. I see why Stoker chose to omit this scene. it doesn't hold with the presentation of the rest of the story. 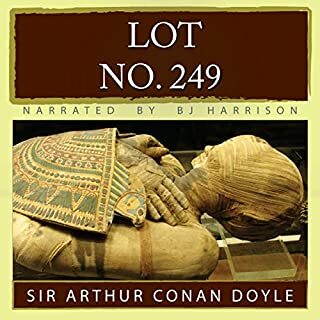 Still, for the money, it was worth the listen. 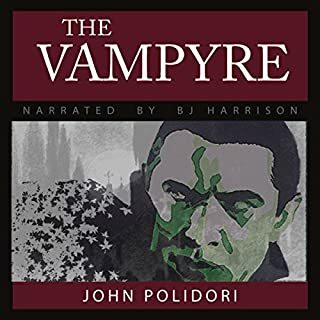 Really enjoyed the story, reading and narration, would recommend you listen to this if you are a vampire fan!